Sandy • For the record, Joe Darger doesn't know the extent to which the lead characters in "Big Love" are based on him and his three wives. "I've wondered about that, too," Darger said at a coffee shop in the same suburb where the television show's Henrickson family was supposed to have lived. There are similarities beyond the two families' household structure, such as how "Big Love" patriarch Bill Henrickson ran a hardware store. Darger sold building supplies for years. He now has his own construction and real estate development company. In a case of life imitating art, Darger is running for public office. He wants to be mayor of Herriman, where he has lived for 30 years. Henrickson became a state senator. That position helped Henrickson get charged with bigamy. Darger, 48, hopes the similarities halt before reaching that point. "I am not trying to get myself prosecuted," Darger insists. 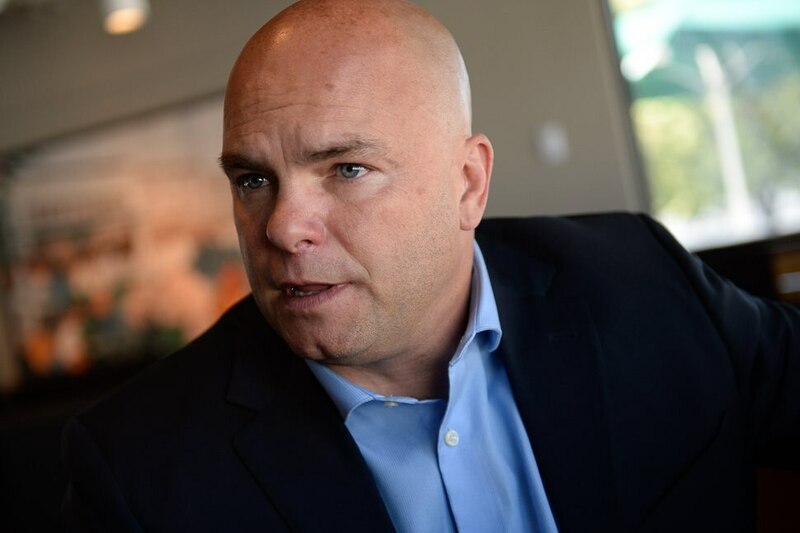 The Utah attorney general's office, and every county attorney who has been asked, has said it will not prosecute a polygamist unless there is violence or fraud happening within the household. If Darger's candidacy pressures that policy, it could have implications for Utah's bigamy statute, which Darger protested earlier this year. The statute makes polygamy punishable by up to five years in prison, when it is the lone offense. Darger in the past has dared prosecutors to charge him. He and other people sympathetic to polygamy have contended the statute is unconstitutional, but challenging it has been difficult. Brown family members from the reality show "Sister Wives" sued the state after Lehi police investigated them for bigamy in 2011. A federal judge ruled in the family's favor and struck down the law in 2013, but the 10th U.S. Circuit Court of Appeals overruled that decision. The court said the Browns weren't eligible to file the lawsuit because they had never been arrested or prosecuted. Even if Darger isn't prosecuted for bigamy, his multiple wives might be grounds for removal if he is elected. State law allows a judge to remove office holders for "high crimes and misdemeanors." The law does not specify whether a conviction in a criminal court is necessary. Benjamin Shaffer, a Spanish Fork attorney who has polygamists as clients, said putting handcuffs on Darger would give him the legal standing the Browns lacked. 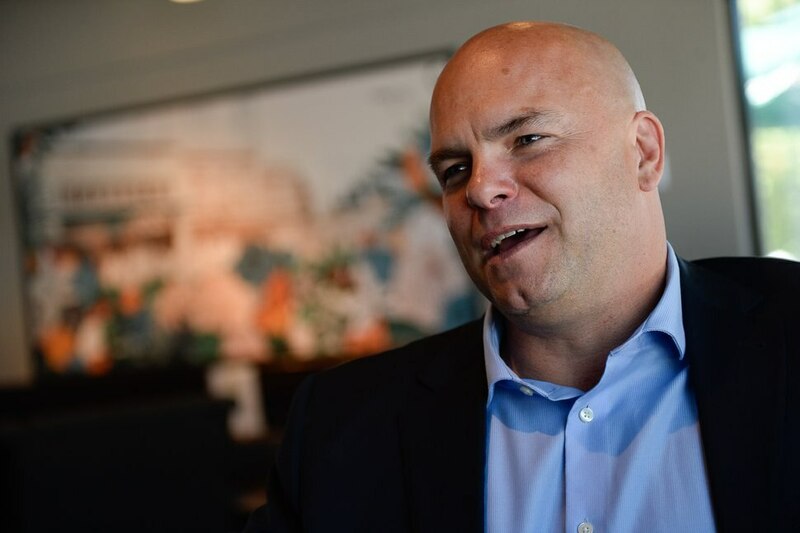 Even if Darger's run for office doesn't result in a challenge to Utah's polygamy ban, Shaffer said, his candidacy will push social boundaries. "It does, at least, put forward more of a social face to polygamists in Utah," said Shaffer, who knows Darger but has never represented him. "Polygamists in Utah have been trained for more than a century to keep their heads down and not make waves. And Joe's a big wave kind of guy." Darger's candidacy already has one polygamy opponent wondering how he can be allowed to run for office. Doris Hanson, the host of the Internet talk show "Polygamy: What Love Is This?," asked on the program's Facebook page how Darger could take an oath to uphold the Utah and U.S. constitutions. In a recent interview, Hanson favored prosecuting Darger, but only if it's done aggressively. She wants an airtight case that doesn't give Darger grounds to challenge the bigamy statute in a civil suit. She also hopes Herriman voters reject Darger. There are four candidates on the ballot. The top two finishers in the Aug. 15 primary will advance to Herriman's general election. "People there should be appalled that a polygamist would run for office," Hanson said. Darger and Shaffer point out that Utah has had plenty of polygamist office holders, from Brigham Young, appointed as the territory's first governor, to Brigham Henry Roberts, who was elected to the Congress, but not seated because he was a polygamist. On the Wasatch Front, at least, most of those men served in Utah's frontier days. Herriman wasn't even incorporated until 1999. Herriman has about 35,000 residents. Darger and other observers say a significant percentage of them are polygamists, though the largest voting bloc figures to be conservative members of The Church of Jesus Christ of Latter-day Saints. The Salt Lake City-based faith officially abandoned polygamy in 1890 and excommunicates members found practicing it. Darger says most people are drawn to Herriman for the same reasons — the community offers a chance to hold a job in Salt Lake City or run your own business while having a big house and a few acres for chickens and horses along with a view of the Oquirrh Mountains. Darger and his wives — Alina, Vicki and Valerie — have raised their 25 children in Herriman. He says people there know him for reasons other than his advocacy for polygamists: Darger has coached his children's sports teams and served on school and civic committees. 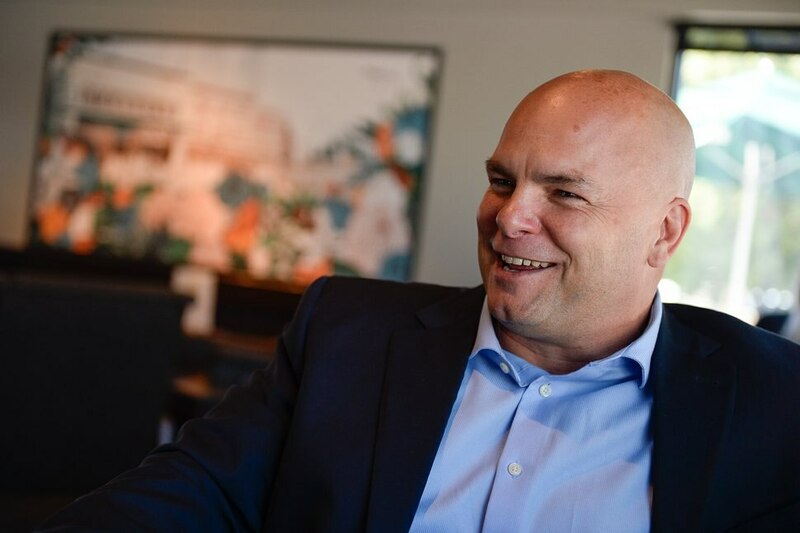 Darger considered running for Herriman's city council. Then he heard the city's sitting mayor would not seek re-election. Darger said his wives could have vetoed his decision to run for mayor. "If one of them had said no, I wouldn't have done it," Darger said. Vicki Darger said her husband and her two sister wives all grew up with the fear of being prosecuted as polygamists. They discussed how Darger's candidacy might lead to charges. But she is setting aside that fear, she said, and looking forward to her husband serving as mayor. "He's a strong leader," Vicki Darger said. "He's a great manager. He's got an entrepreneurial spirit." All the candidates in the race talk about opportunities for Herriman to become more than a bedroom community. The new Mountain View Corridor connects Herriman to the technology sector in Salt Lake and Utah counties. Real Salt Lake is building its academy in Herriman, and Salt Lake Community College has plans to build a campus there. Herriman has what is known as a "weak mayor system." The mayor serves part time and is basically another City Council member with some ceremonial duties. Executive authority resides with the city manager, who serves at the council's pleasure. Darger said he wants to keep the city a place where people can live how they want, but he also advocates some changes. He is calling for more regulations on developers. Some subdivisions lack storm drain outlets and paved streets that connect to schools. For those commercial opportunities that may arise, Darger believes his business background will be an asset. 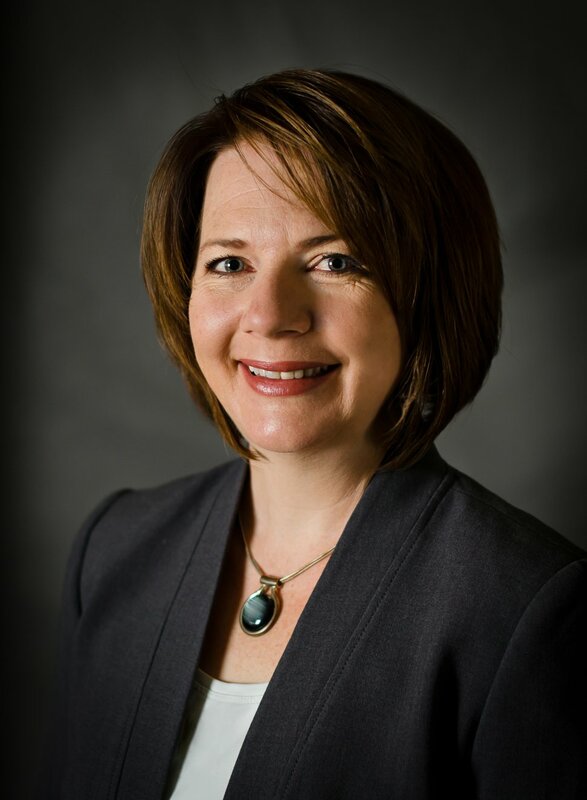 Coralee Wessman-Moser, a Herriman city council member and one of Darger's opponents in the mayoral primary, also wants more businesses and no new apartments in areas that already have steady population growth. She said she met Darger years ago on a school boundary committee, and that he is known as a good resident and citizen. "His family life doesn't concern me at all," Wessman-Moser said. 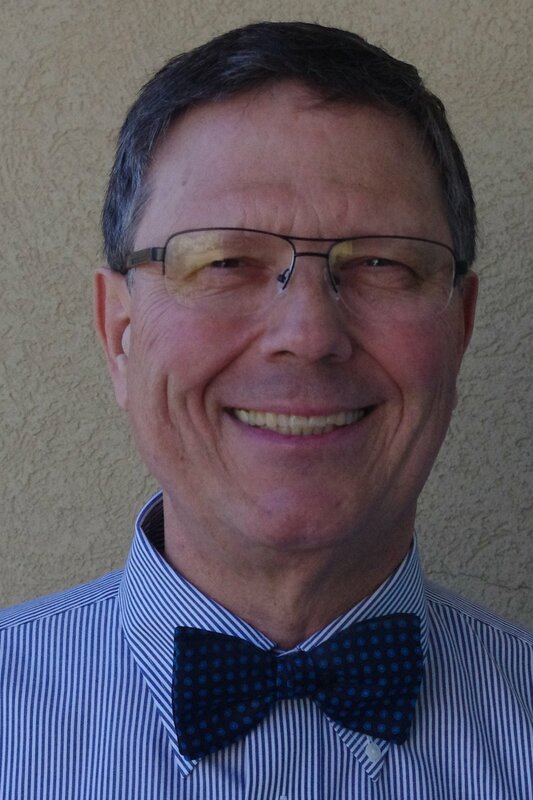 Another mayoral candidate, David Howe, said he is concerned with bringing retailers and research and professional jobs to Herriman; not with Darger's family. The race is nonpartisan, which Howe takes to mean as lacking political affiliation and also being "unbiased and unprejudiced." In "Big Love," Henrickson ran for office to oppose an anti-polygamist. Darger says he has no such motivation; he is running for office because he believes he can help Herriman. "There's no question I would love to see that [bigamy] law challenged," Darger said, "but that's not why I'm doing this." 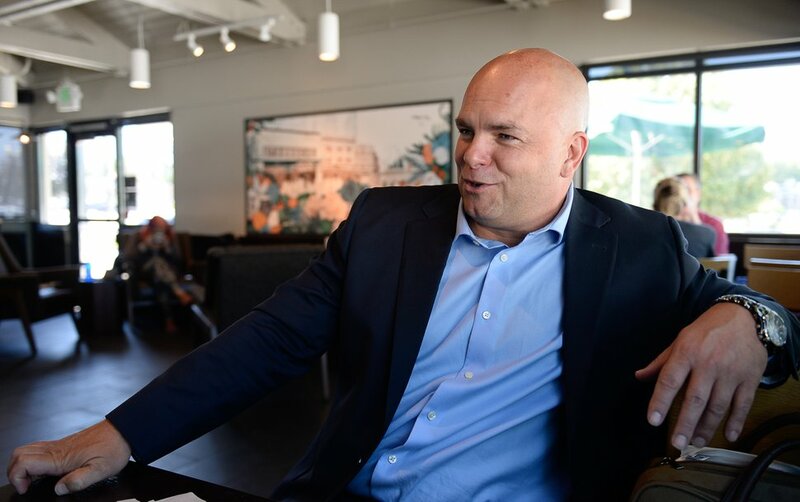 Francisco Kjolseth | The Salt Lake Tribune Joe Darger, one of the state's most high-profile polygamist sits down for an interview on Wed. June 14, 2017, to discuss his decision to join the race for mayor of Herriman. | Courtesy Coralee Wessman-Moser Coralee Wessman-Moser, candidate for Herriman mayor. | Courtesy David Howe, candidate for Herriman mayor.